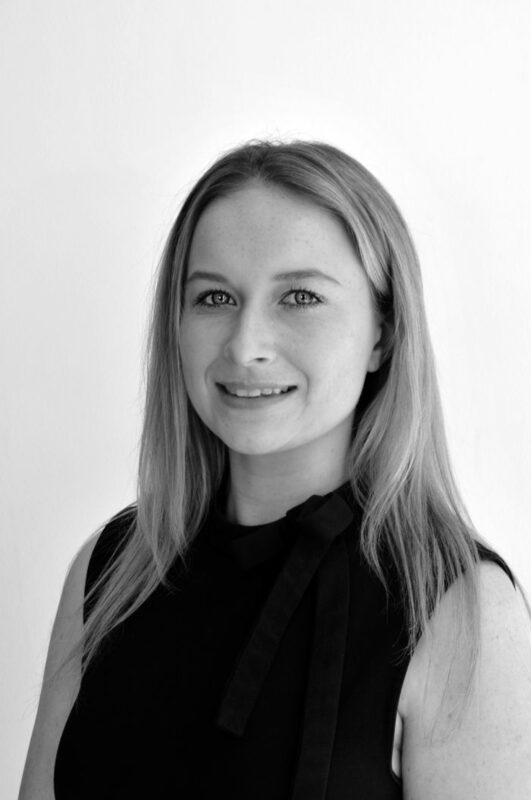 Darcey is a Client Relationship Manager at HW and supports the Interim Practice. Accountable for the administration and marketing support of projects within the Interim Practice, Darcey is the first point of contact for customer service to both clients and candidates. Darcey graduated from Newcastle University in 2016 and prior to joining HW spent time working as a recruitment consultant in a small and specialised firm.